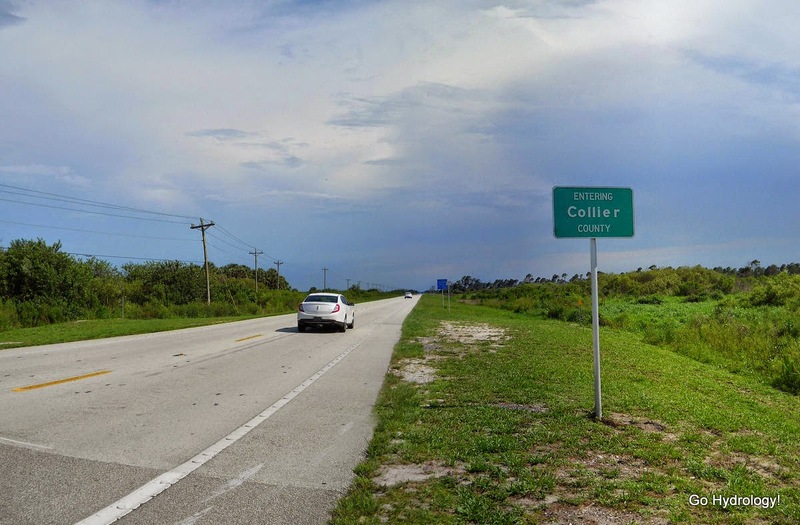 When I re-enter my home county (Collier) after a long drive. In this case I stopped to take a photo to celebrate. 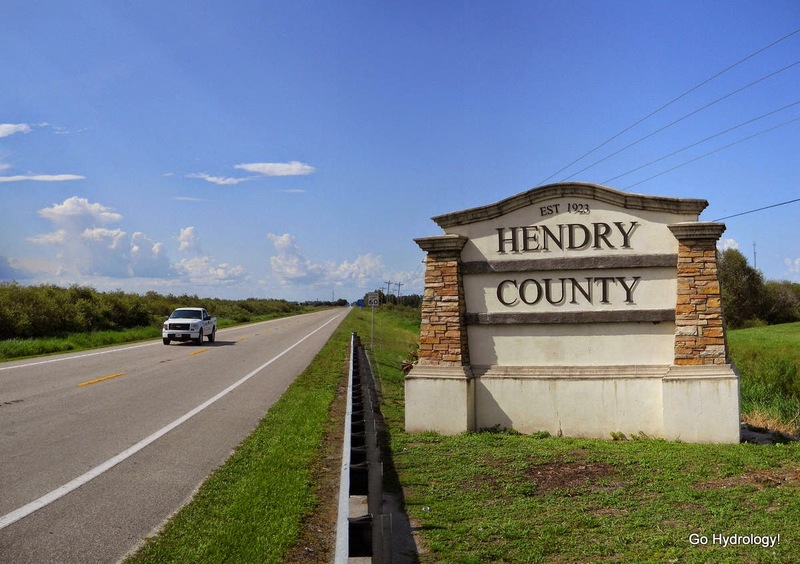 It was only then, turning back, that I noticed the gargantuan and conspicuously better "Welcome to Hendry County" sign going the other way. At that point I sort of slunked back into my vehicle and as inconspicuously as possible drove into my home turf. A mile down the road I turned around and could still see the sign.